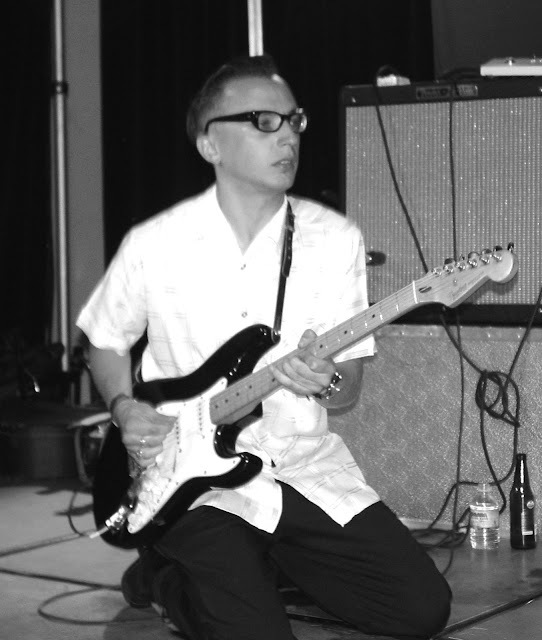 The world has lost another good friend and stellar musician. 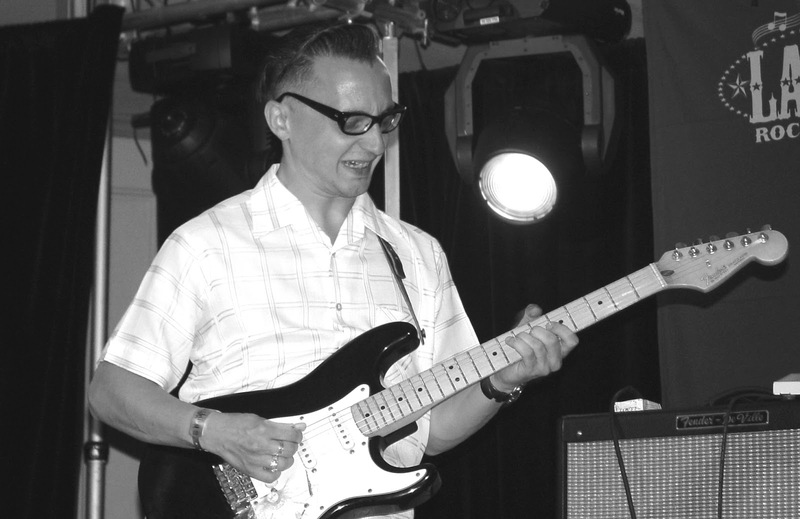 Darko Grosek was the guitar player for the Croatian rockabilly band the Mad Men. He will be missed by many.